Last week, the entire Wade family made news together when they appeared at Miami Beach Pride to celebrate Dwyane Wade’s 11-year-old-son, Zion. While Dwyane Wade was sadly not able to attend because he had to play for the Miami Heat versus the Toronto Raptors, his wife Gabrielle Union had enough pride for the both of them. Union recently sat down with Us Weekly to discuss her family’s support for Zion Wade. She continued that rather than just talk about support and inclusion, the Wade family actually practices it. It’s a pretty special message from a stepmom who clearly loves Zion Wade very much. 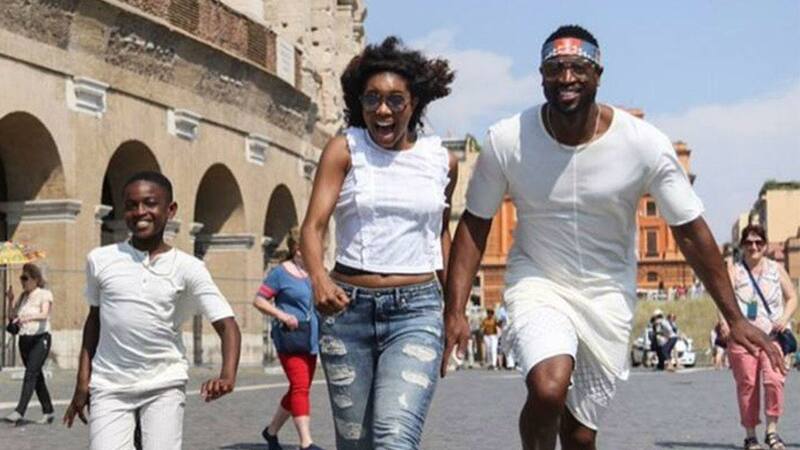 With Dwyane Wade’s NBA career finally coming to an end, it will be exciting to see how else this family decides to celebrate one another in the future. With Zion Wade’s older brother Zaire just a year from likely starting his collegiate basketball career, it likely won’t be long until the entire family is back on the court in full force to celebrate the next generation of Wade basketball stars.